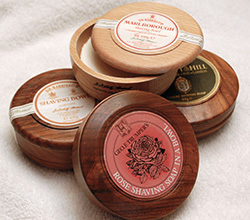 ClassicShaving is excited to announce our new Shaving APP. Available APRIL 1st for both Android and Apple. Just open Google Play or the App Store and search for "ClassicShaving Razor App". The download is fast and free. You will be shaving in no time. Once Downloaded, click the icon to launch the App. That's it! 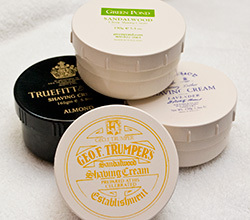 Lather up and get your shave on. NOTE: Multiple razors will be added in future updates so you can customize your experience. Just a little April Fools fun, from the team here at ClassicShaving.com.